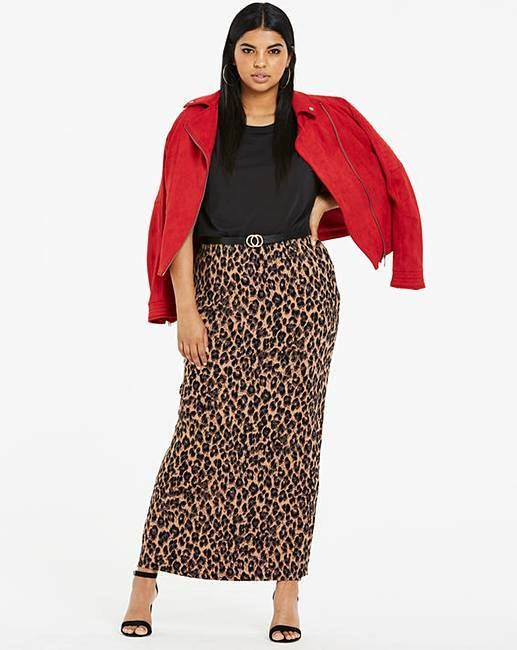 Leopard Print Jersey Maxi Tube Skirt is rated 4.8 out of 5 by 16. Fully elasticated waist. 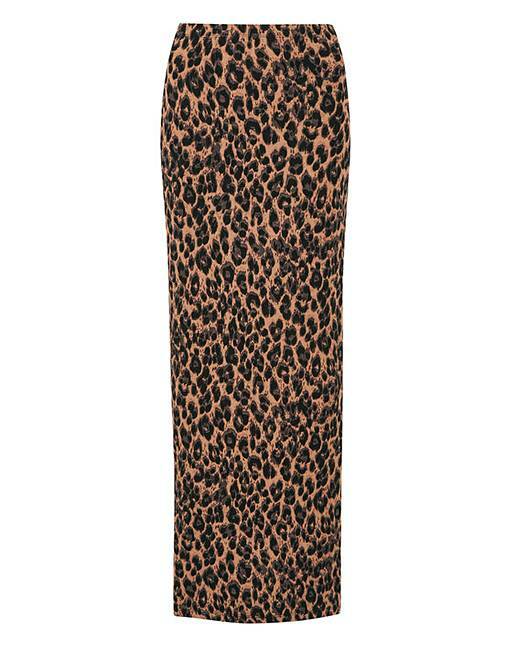 Easy pull-on style with a flattering stretch jersey fabric in an 'on trend' animal leopard print design. Rated 5 out of 5 by DonnaM from Great length skirt This skirt is a great length, and design. 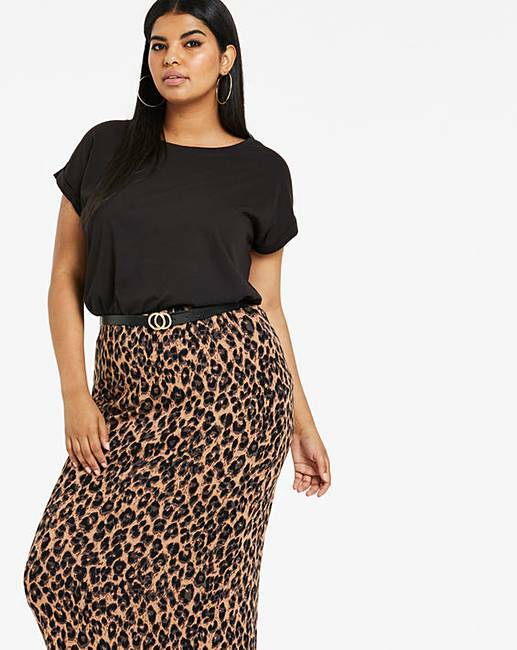 It’s really comfortable and it’s my go to skirt. Rated 5 out of 5 by Ines23 from Fab skirt Great quality and expensive looking! The fabric is fantastic! Rated 5 out of 5 by JellieBean from Fab . Lovely fabric . Always wash well . Very happy . Love Simply be . Great choice . Great price . Stylish . Wash really well . Rated 5 out of 5 by Lele from Trendy skirt I bought this skirt just before Christmas and I love it! Really comfortable to wear, a good leopard print design. Generous sizing and a good long length. Rated 5 out of 5 by seagull from Leopard print tube skirt. Love my skirt! I have just worn it for the first time. Was out for a birthday lunch, and felt very comfortable and dressy! Great value for money as I bought it when on offer.